Electric cars have technically been around since 1837 when a chemist named Robert Davidson built an electric car that was powered by galvanic cells. But, the first highway-legal electric vehicle didn’t hit the market until 2008. Since then, interest in electric vehicles has increased slowly but steadily, and in 2017 there are at least 25 PEVs now available on the market. This includes models like the Tesla Model S and X, Porsche Panamera S E-Hybrid, Mercedes C350E, and the Volvo XC90 90 T8 PHEV, among others. So, what is a PEV, really? A PEV is a subset of electric vehicles that includes all-electric or battery electric vehicles (BEVs), plug-in hybrid vehicles (PHEVs), and electric vehicle conversions of hybrid electric vehicles and conventional internal combustion engine vehicles. But, are PEVs actually taking a hold in the automotive market or are they set to see a decline as they did in the early 1900s? Well, we’ve put together an infographic to detail the electric vehicle market statistics here in the United States for the year 2016, including market growth, most popular models, and the number of sales by state. So, let’s take a look at the infographic in detail and talk a little more about it. Sales of PEVs saw a steady incline in each month of 2016 compared to 2016, but some months were much better than others. The biggest increase of the year came in December which saw an increase in sales from 12,632 in 2015 to 19,133 in 2016 – that’s a total increase in sales of 6,501 PEVs for December alone and the best month for PEV sales in history. Meanwhile, November of 2016 saw an increase from 10,094 to 14,553, which accounts for a total of 4,449 more PEVs sold. The other significant increase came in July where a total of 13,102 PEVs were sold in comparison to just 8,826 the year before, accounting for a total increase of 4,276. So, what led to July, November, and December seeing such an increase in sales? Well, there’s actually a two-part answer to that. 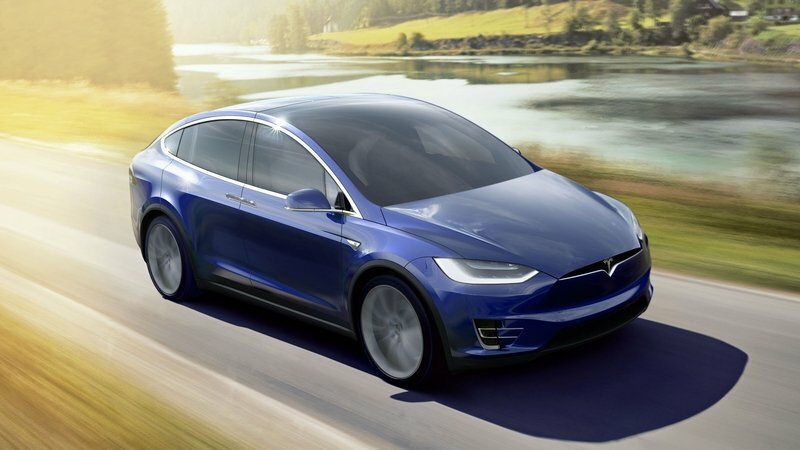 For July, the big deal was Tesla, and it’s Model X. Model S sales and deliveries remained stable, but the Model X wasn’t available in July of 2015, and Tesla ramped up production toward the end of the second quarter of 2016. Chevy Spark EV sales also climbed by 484 percent, while the Volt climbed 83 percent. BMW’s i3 sales jumped by 58 percent in July 2016 while the Ford Fusion Energi sales climbed by 57 percent. When it comes to November and December, the big factor in increased sales was likely the result of manufacturer holiday deals and deals to clear out inventory of 2016 models. Plus, in November of 2016, the Prius Prime hit the market, and it just two months Toyota sold nearly 2,500 examples, a major contributing factor to the increased PEV sales toward the end of 2016. Is the electric car market growing? Yes; it is, but PEV sales don’t exactly dominate the automotive market… yet. But, there are some heavy hitters in the mix that do pull their own weight. Electric vehicle sales alone increased by 37 percent in 2016, a huge improvement over the 5-percent decline between 2014 and 2015. That’s a pretty big increase from year to year, but a total of seven models made up 81 percent of sales in 2016. So what were the top electric cars of 2016? Well, you can look to models like the Tesla Model S and X, the Chevy Volt, Nissan Leaf, Ford C-Max Energi PHEV, and the Ford Fusion Energi PHEV, and the BMW i3. The Tesla Model S was the most sold electric car of 2016 while the Chevy Volt was the most sold hybrid vehicle of the year. But, electric vehicle market analysis tells us that models like the Tesla Model X and Ford Fusion Energi PHEV weren’t far off in their own right. The Model S was the best-selling plug-in electric car in the world and in the U.S. for both 2015 and 2016. It’s been on the market since 2012 and has since been updated multiple times to give it not only a fresh look but new hardware that allows the AutoPilot feature to be expanded to a fully autonomous system in the future via OTA updates. As of the time of this writing, the Model S is available in seven different trim levels – 60, 60D, 75, 75D, 90D, 100D, P100D – with total range estimated to be anywhere between 219 miles to 337 miles, respectively. And, in the right trim, it’s fast too, with the P100D proving its worth by hitting 60 mph in 2.275 seconds in private testing performed by Motor Trend. The Model S currently starts out at $84,300 before any federal or state tax credits or fuel savings while the range-topping model will set you back at least $150,000 before any incentives or gas savings. The Chevy Bolt may not be anywhere near as fast or offer near as many miles on a single charge, but it still managed to take silver and fall into the No. 2 spot for 2016. Currently, in its second generation, the Volt offers up an estimated 50 miles of all-electric range in favorable conditions. With a full tank of gas for the 1.5-liter engine, the Volt can travel an estimated 420 miles including all-electric drive time. The engine pumps out 101 horsepower while the electric motors pump out a total of 149 horsepower – enough for the little car that could to hit a top speed of 98 mph or just 60 mph in 8.4 seconds. 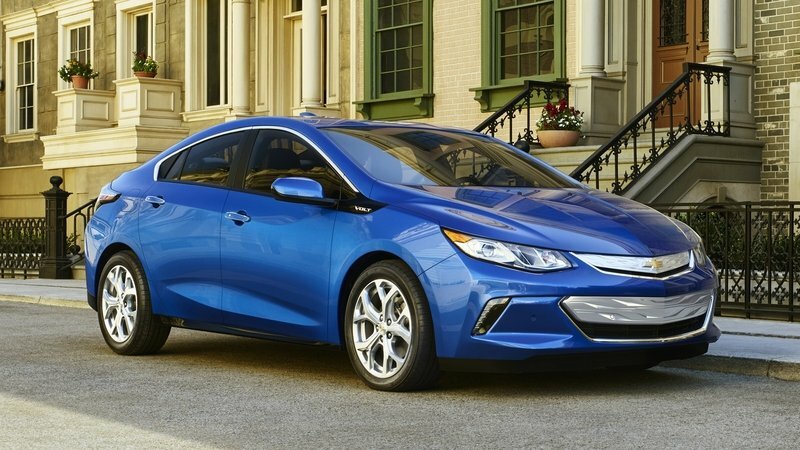 The Chevy Volt starts out at $33,229 for the entry-level LT or $38,445 for the range-topping Premier trim. 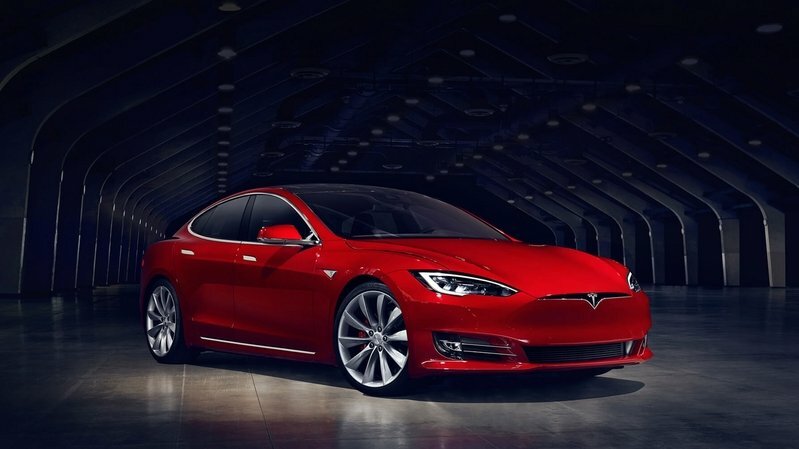 The Model S earned a bronze medal for 2016, earning the No. 3 spot with 17,500 units sold – a big deal for a model that is so new on the market. Sales started slowly in 2016, with just 7,038 units sold in the first half of 2016. The second half, however, accounted for a total of 18,274 units sold. Currently offered in four different trim levels – 75D, 90D, 100D, and P100D – the Model X is priced between $101,700 and $151,700 if you go for the P100D. Electric range is anywhere between 237 miles for the entry-level model and as much as 295 miles in the 100D trim. The P100D pulls 289 miles but can hit 60 mph in 2.9 seconds if you’re really in a hurry. All trim levels are offered in all-wheel drive. 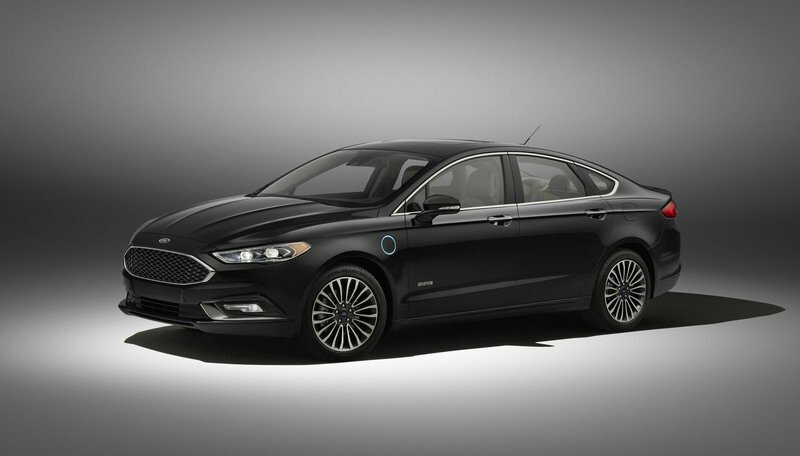 Another baby on the market, the Fusion Energi PHEV was first shown at the 2012 Detroit Auto Show and went on sale for the first time as a 2013 model. It has since seen a mild facelift that brought a slightly revised look and more efficient electric motors. With the 2.0-liter, Atkinson-cycle, four-cylinder and an eCVT transmission, the 2017 Fusion Energi can travel 22 miles on battery power alone but has a range of 610 miles with a full tank of gas thanks to the efficiency of the engine and regenerative braking. Fuel economy ratings have been estimated by the EPA as 104 MPGe. Pricing starts out at $31,120 for the entry level Se but climbs to as much as $39,120 for the range-topping Platinum model. The Lead is still technically in its first generation and has been around since 2010. Originally offered with two battery, the Leaf saw a big update for 2016 that gave it some revised looks, but more importantly, all models get a 30 kWh battery. This battery gives the Leaf a range of 107 miles as estimated by the EPA, up from the 84 miles offered from previous models. Total output of the electric drivetrain is rated at 107 horsepower and 187 pound-feet of torque. Pricing starts out at $30,680 for the entry-level S, $34,200 for the SV, and $36,790 for the range-topping SL trim. The C-max is one of those weird little MPVs and has been around since 2003. But, the C-Max Energi didn’t come to be until October of 2012. For 2016, the car got a mild update that included slightly revised looks and other minor enhancements. It makes use of a 2.0-liter, Atkinson-Cycle, four-cylinder and a permanent magnet AC Synchronous Motor. The 7.6 kWh, lithium-ion battery is enough to offer 21 miles of all-electric range and an electric top speed of 85 mph. Total output is said to be 141 horsepower and 129 pound-feet of torque. The C-Max Energi is available in SE and Titanium trim levels, which start out at $27,120 and $30,120, respectively. BMW introduced the i3, also known as the “BMW Mega City Vehicle” for the 2014 model year as its first zero emissions, mass-produced vehicle. It was updated in 2016 to include a 94 Ah battery that – according to independent BMW testing cycles – offers 114 miles of range on each full charge, while the i3 with a range extender can garner up to 180 miles on a single charge. Power output for all models is 170 horsepower. But, not all i3’s are created equal. The 60 Ah model is actually the fastest to 60 mph, hitting the benchmark in seven seconds flat. The 94 Ah i3 without a range extender does the same sprint in 7.2 seconds, while the extended-range model will get you there in eight seconds flat. 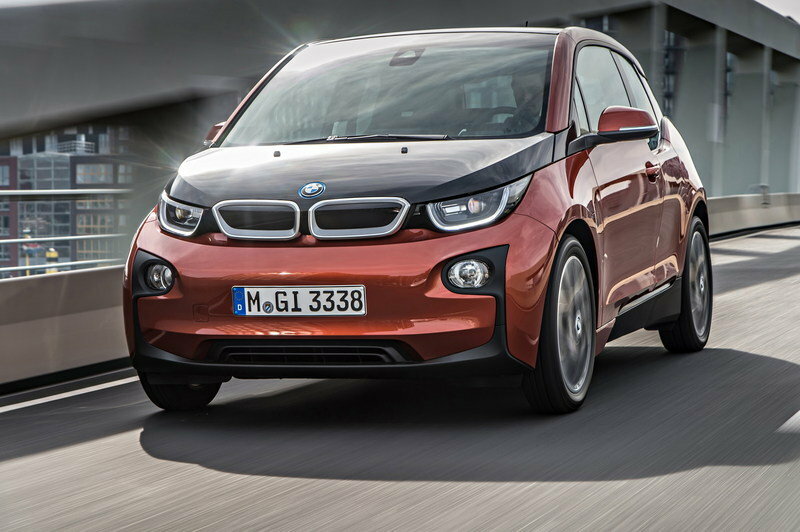 The i3 starts out at $42,400 for the 60 Ah model, $43600 for the 90 Ah i3, and $47,450 for the range-extended model. So, is the Electric car market growing? The answer is obvious – it surely is, but it’s a slow process even now that range anxiety isn’t as big of an issue thanks to advancements in battery technology and the charging infrastructure available in some states. But, some states see much higher sales than others. California leads the pack with more than 72,000 PEVs sold in 2016 alone and 22 different PEV models available. Meanwhile, on the other side of the country, Florida comes in second place with just 6,228 PEVs sold and New York coming in a close third with 5,898 PEVs sold. They have 12 and 14 different PEV models available, respectively. The only other state that even tops 4,000 examples sold for 2016 is Texas with 4,500 examples sold and 12 PEV models available. New Jersey and Oregon have 14 PEV models available and were responsible for 3,886 and 3,435 examples sold last year, respectively. Every other state, however, falls far short in PEV sales, but why? The answer to that question is somewhat difficult. California is the leader because of its zero emissions program that pushes major incentives on those who buy electric and hybrid vehicles, ultimately making them much more affordable. States like California and Oregon have a strong network of public charging stations as well, something that helps alleviate range anxiety and isn’t available in a majority of the low-volume states. 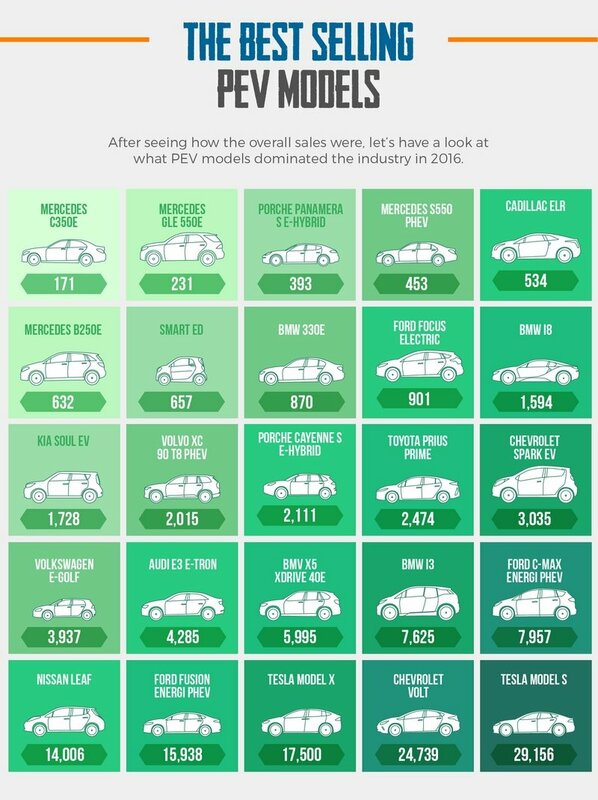 And, as you can see from our infographic, some states like North and South Dakota, Wyoming, and Arkansas have no PEV models on the market, so the few PEV examples sold in those states were ordered from somewhere out of state. Those with some models available like Michigan with 9, and Connecticut with 10, do see some sales figures, but the charging infrastructure isn’t there to make most electric vehicles a feasible option. But, it’s not all about culture, and infrastructure. A lot of states are backpedaling on incentive programs. Back in July of 2015, Georgia repealed its $5,000 tax credit on electric vehicles and replaced it with a $200 registration fee, causing an immediate drop in sales from 1,300 in June to just 97 in the following month. Colorado is looking to end income tax credits for owners of alternative-fuel and electric vehicle, while Utah recently voted against extending its tax credit for electric cars. There’s also concern that President Trump could roll back the strict emissions regulations on vehicles, which would take pressure off of automakers to push more hybrid and battery-powered vehicles. 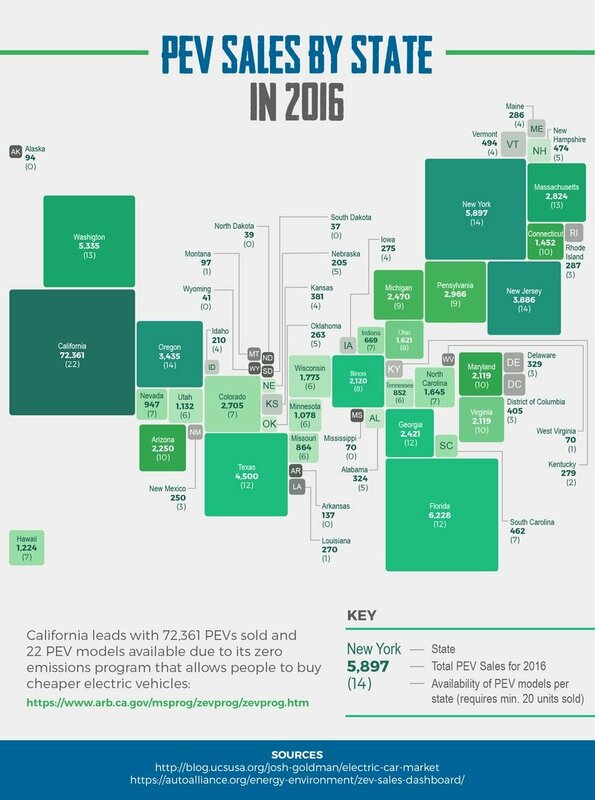 When you compare the numbers to other countries like Sweeden, Canada, and France, which all saw a growth in electric car sales of 50 to 70 percent in 2016, or China with its 630,000 electric vehicles on the road, the U.S. is clearly falling behind in the PEV market. Not all hope is lost, however, as some states are adopting California’s zero emissions rules, and California’s program will soon require automakers to sell electric models in those states as well. 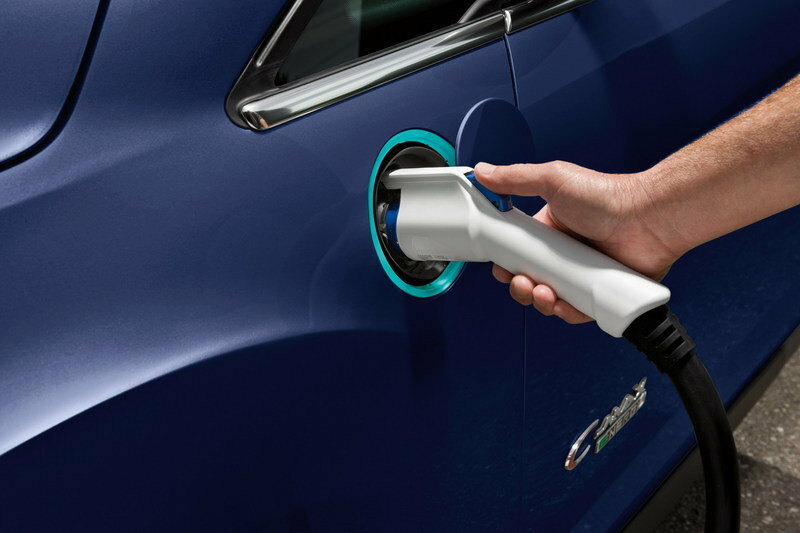 New York will soon be offering a $2,000 rebate to buyers or electric and plug-in hybrid vehicles, and some utility companies are even getting on the bandwagon too. 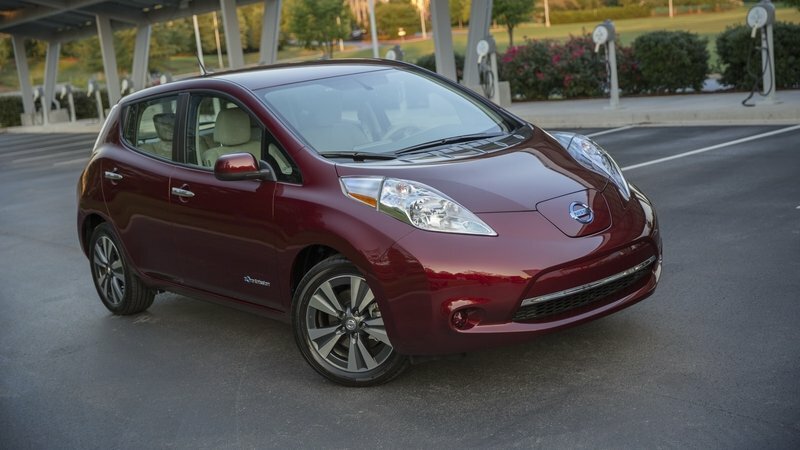 Nissan and Xcel Energy recently announced up to $10,000 in incentives on those who purchase a Nissan Leaf in Colorado. But, these efforts only make up a small portion of the pie, and if the U.S. is going to keep up with the rest of the world, more incentives and subsidies will need to be available for some time to come. Electric vehicle market trends have been sketchy at best, with monthly sales in 2016 making the year look like the world’s best roller coaster here in the U.S. But on a global scale, the share of PEVs on the road has increased rather steadily from 0.07 percent in 2011 to as much 0.86 percent in 2016. Here in the U.S., we’re averaging around 0.82 percent, so we’re talking about a very small footprint in the grand scheme of things. Some months are really good, others are bad. But, what do market analysts think about the future of PEVs? Well, the electric car market is expected to continue growing as battery technology improves, charging times drop, and range of charge increases. How much of a share PEVS will take in the future is a subject of debate with firms like Morningstar – an investment research firm based in Chicago – claiming that electric vehicles will account for 10 percent of sales by 2025, 25 percent by 2020, 50 percent by 2035, and as much as 75 percent by 2040. If the Chicago-based firm is right, it could be a treat to see a fuel-powered vehicle on the road in 2050. IHS Markit says that by 2040 electric vehicles could take up between 15 and 35 percent of the pool. Berenberg bank thinks that by 2020 electric cars will count for 5.7 percent of new car sales. One thing is certain – battery-powered vehicles, be it all-electric of hybrid, are here to stay and have established a small but steady foothold here in the U.S. The electric vehicle market share should increase from 2016 to 2017 and will likely continue for years to come until the ICE is all but a thing of the past. How long it will take for substantial growth of the electric vehicle market remains to be seen, but market analysts seem to think that their share will grow tenfold in the coming years.